Powerful 36V Li-ion batteries designed for demanding domestic use. High capacity for longer run times. 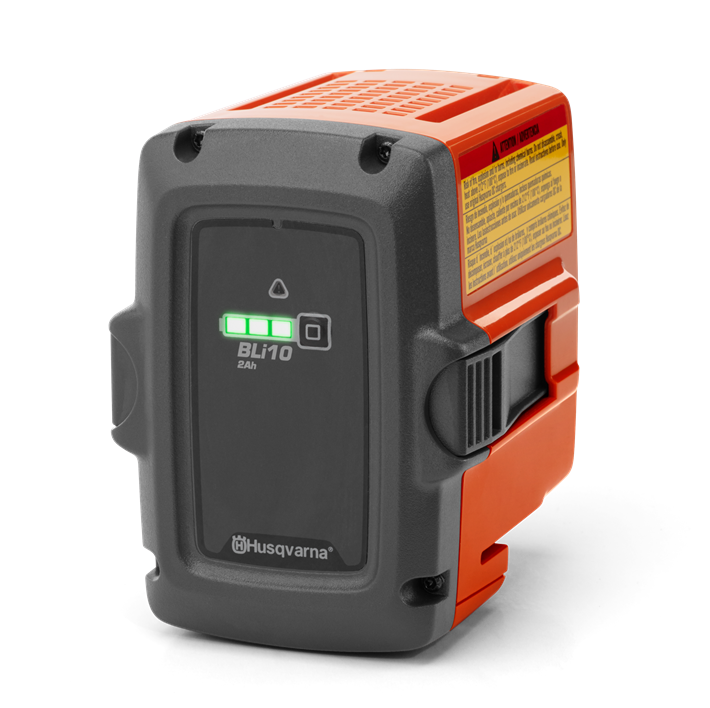 Ideal for 100 – 300 series, offers excellent cooling and features an intuitive 3-LED charge indicator. A fast-cutting, low-vibration chain where cutters have small-radius working corners for fast cutting and easy sharpening. The gentle curve and small nose radius reduce the risk of kickback and facilitate good cutting control. Bars are epoxy coated to protect against scratches and corrosion.